I’ve seen some incredible deals for cruises. I’ve asked myself many times, “Is this deal too good to be true?”Chances are, if it seems too good to be true, it probably is. Many cruise lines severely under price their cruises to attract more customers; however, in the end you could end up paying more than you ever bargained for. Here are some pointers that should help you figure out the good ones from the not-so-good ones, and avoid the outright bad ones. This checklist works for me every time I get the cruise wanderlust, and want to ensure that I don’t overpay in my zeal away to cruise away to beyond the horizon. #1 Know what your cruise includes. 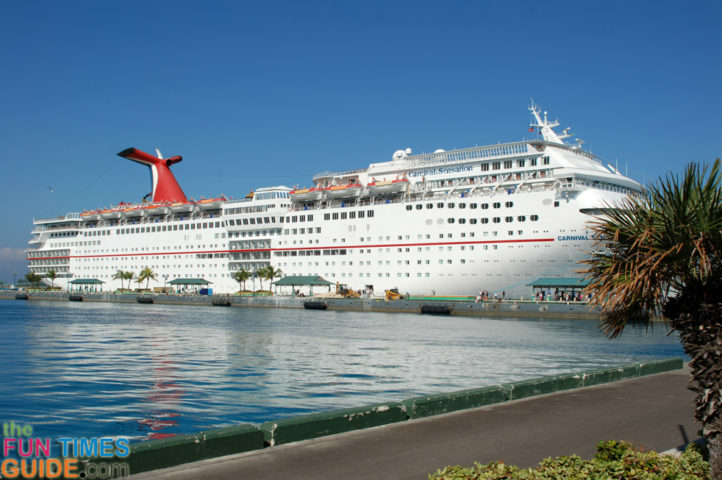 Some cruises include tips and per diem costs, while others leave the passenger to take care of tips and other charges. Many cruise stewards, waiters, and service staff are paid smaller base salaries and depend upon tips to make a decent wage. It’s important for you to know your ship’s system for tips and gratuities. Most cruises lines allow tipping for wait staff and will recommend per diem tips per person. These costs are usually between $9 to 15 per person, per day. #2 Don’t forget about airfare. There was a time when the airline cost was included in the price of the cruise. Nowadays, chances are you’ll pay separately for your airline fee. Be sure to research if your airfare to a major hub is included or not. You’ll save money if you look for the lowest fares to and from your departure point. Consult with several airline websites to find the best deals. #3 Book extra hotel rooms. Don’t forget about hotel rooms. 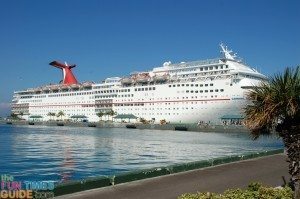 While you’re on the actual cruise your sleeping accommodations will be taken care of, but traveling to and from the port may require you to get a hotel room. If you’ve scheduled an extra day before or after your cruise, you’ll want to look for bargain hotel room near your port. Some cruises take care of accommodation on land too as part of a package, but make sure to ask them the name of the hotel or resort and the type of accommodation, etc. This happened to me once on a cruise in the Bahamas. When I made the online booking, the cruise company promised that the accommodation on shore would be in a classy resort, but we ended up staying in what was literally a beach shack. #4 Think about a reposition cruise. If you’ve never heard of a repositioning cruise or repo cruise, you may be missing out on some savings. About twice a year, many cruise ships will sail to a different destination. For example, if your next cruise is to Alaska, and if you’re looking at Alaskan cruise packages, a reposition cruise might be a good option. Ships that are normally in Alaska during the summer may sail to a warmer climate during the winter months. This is a great time to get on that cruise ship. Cruise lines like to have paying customers as they reposition their ships, so you can save on everything from per diem rates and port-of-calls. If you’re planning a cruise in the near future, be sure to take advantage of some price-saving options like these! Shaun Chatman is a freelance writer by night and a gym trainer in the day. Happily married and a father of two gregarious kids, Shaun lives in Dunedin, FL, and spends his free time playing with his kids or watching or playing sports. You can connect with him on Google+.